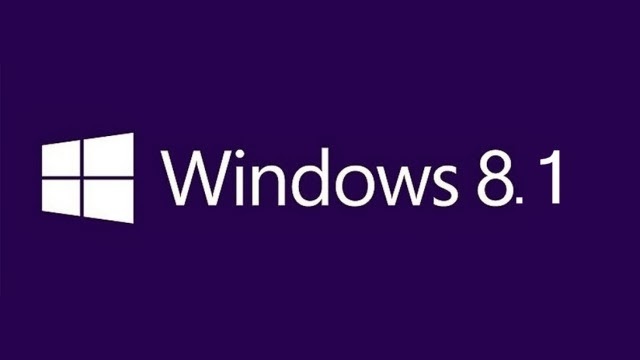 Windows 8.1 users who haven't yet installed the major update released by Microsoft in April, will stop receiving updates starting tomorrow. However, Microsoft extended this deadline to 10th of June, which gave users another 30 days to update their Windows 8.1 installation. Now, the day has come that Microsoft will stop supporting users who have failed to get their systems running on the latest Windows 8.1. Interestingly, Windows 8 users are not required to be on the latest and greatest version of Windows, although the mainstream support for the OS might end in the near future. If you have automatic updates turned on, you have nothing to worry about. For those of you who install patches manually, make sure you have the spring update installed, otherwise, you machine could become vulnerable to known exploits.